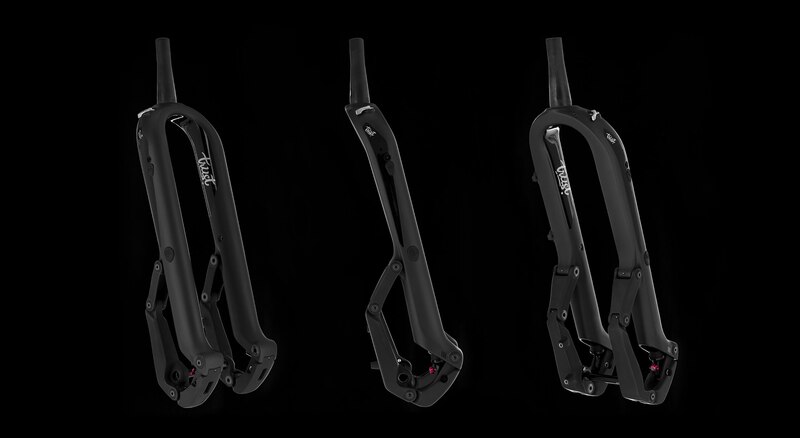 Trust Performance has produced a fork that&apos;s impressively stiff, competitively lightweight, and most convincingly, offers small bump compliance that simply must be experienced to be truly appreciated. You&apos;ll notice immediately how smooth the Message feels when you get it on dirt. The reasons for this sensation are twofold. 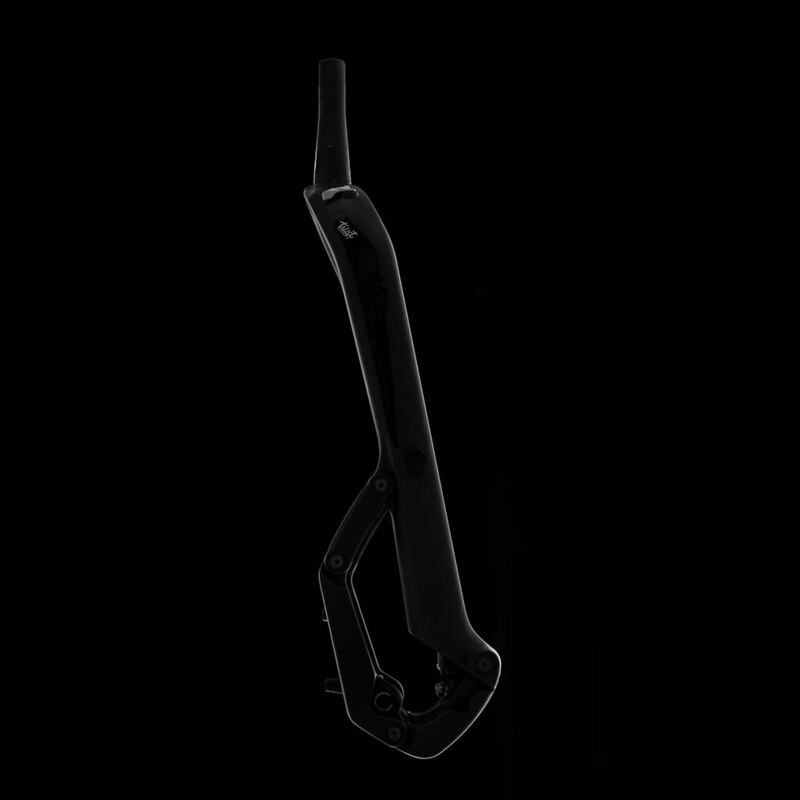 First, the linkage design inherently allows the fork to cycle with less friction than a telescoping design, which dramatically reduces the forces transmitted to the rider. 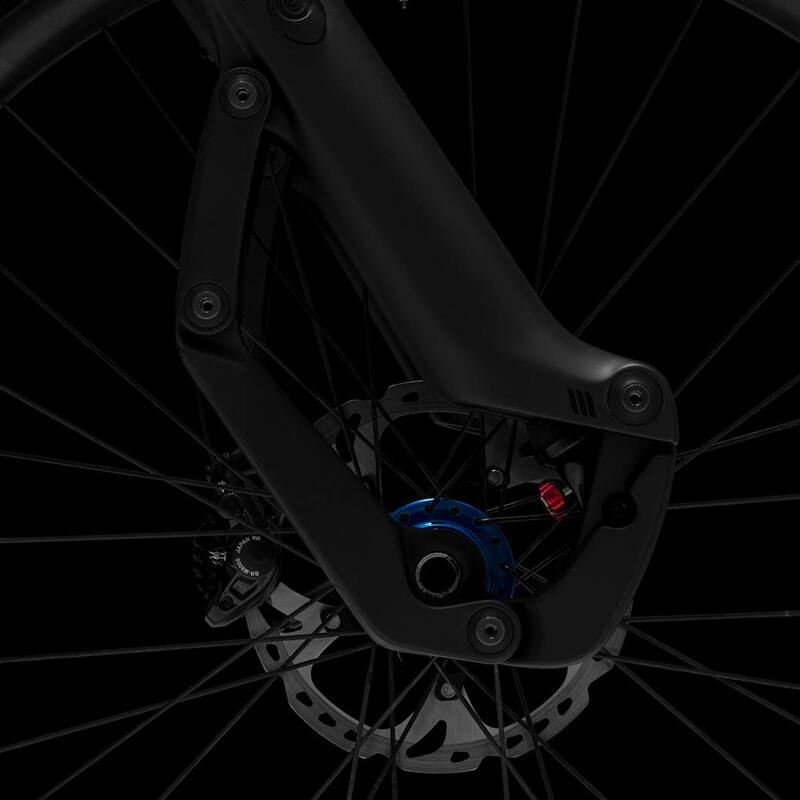 Second, the trailing linkage design naturally resists diving when the brakes are applied, which means that the Message doesn&apos;t rely on compliance-robbing low speed compression damping to provide stability and support. The result is a level of small bump sensitivity, and in turn, traction, that the best telescoping forks can’t even come close to matching. While the Message’s compliance may be the star of the show, its subtler details are no less impressive. The massive upper crown assembly offers tremendous stiffness, ensuring that the fork feels reassuring and precise under hard braking. 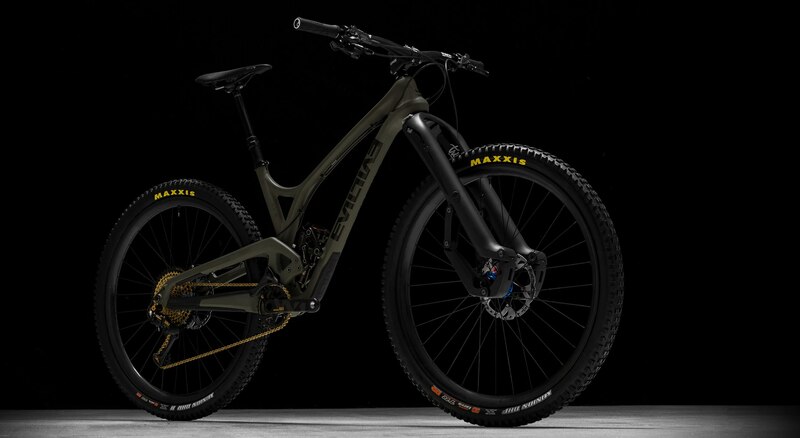 An undisputed mastery of composites has allowed Trust to build a chassis that&apos;s rugged and reliable while remaining competitively lightweight. The front axle travels rearward as the fork cycles through its travel, allowing the wheel to move along a more natural path, further enhancing its unbelievable suppleness. Better yet, this trait effectively shortens the fork&apos;s offset as it reaches full travel, which allows it to maintain a consistent amount of geometric trail. For the uninitiated, trail is arguably the most important determining factor in the way a bike handles when cornering and the variable offset provided by the Message has been carefully tailored to enhance desired handling characteristics at different parts of the travel. Put simply, the Message gives you more predictable handling, which enables you to push harder with more confidence and fewer consequences. the obvious difference on the trail will make fast fans of even hardened skeptics. Those looking for more traction, a smoother ride, a solution to arm pump, or simply something unique will find what they are looking for with this impressive offering from Trust Performance.